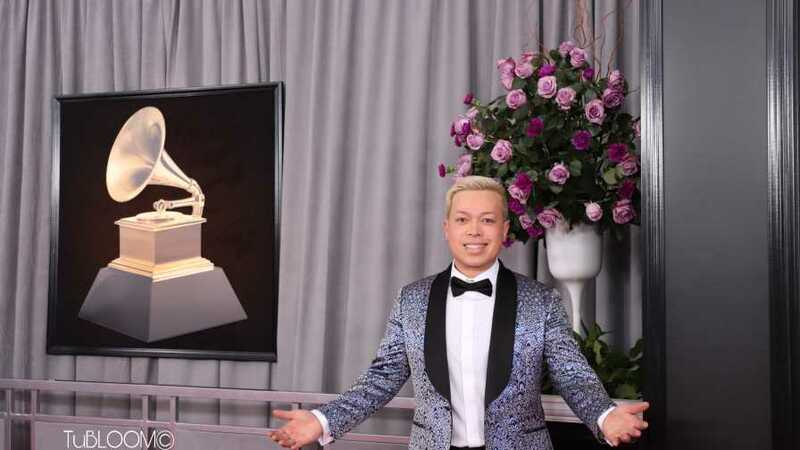 Tu Bloom of Tu Bloom Designs is the official Botanical Artist of the 2019 Grammy Awards, and once again, Suntory Flowers’ Blue Rose ‘Applause’ and ‘Moon’ carnations will star in his arrangements for the red carpet. The flowers will arrive at the Los Angeles Flower Market through Mellano & Company, and Tu will take visitors behind the scenes four days before the big event. The 61st annual Grammy Awards will take place on Sunday, Feb. 10th, at the Staples Center in Los Angeles. Prior to that, Suntory is hosting a special Facebook Live preview event on Wednesday, Feb. 6, at 8:00 p.m. EST/5:00 p.m. PST. Be sure to check out the preshow excitement!